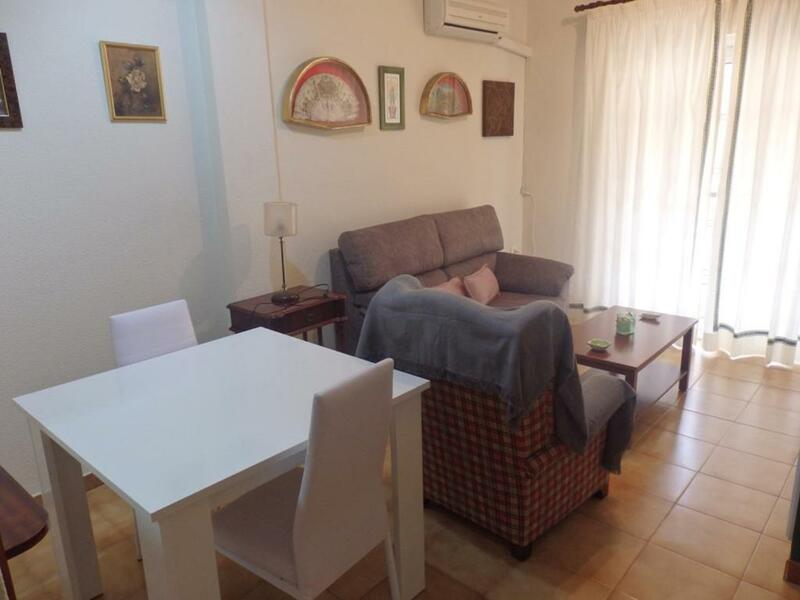 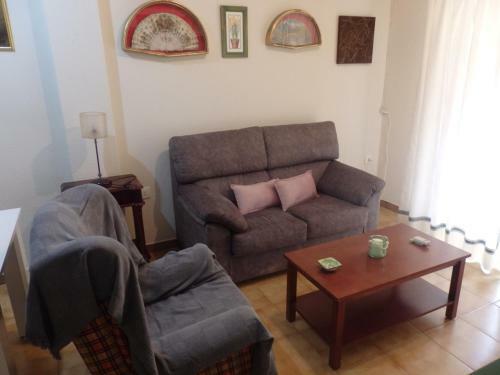 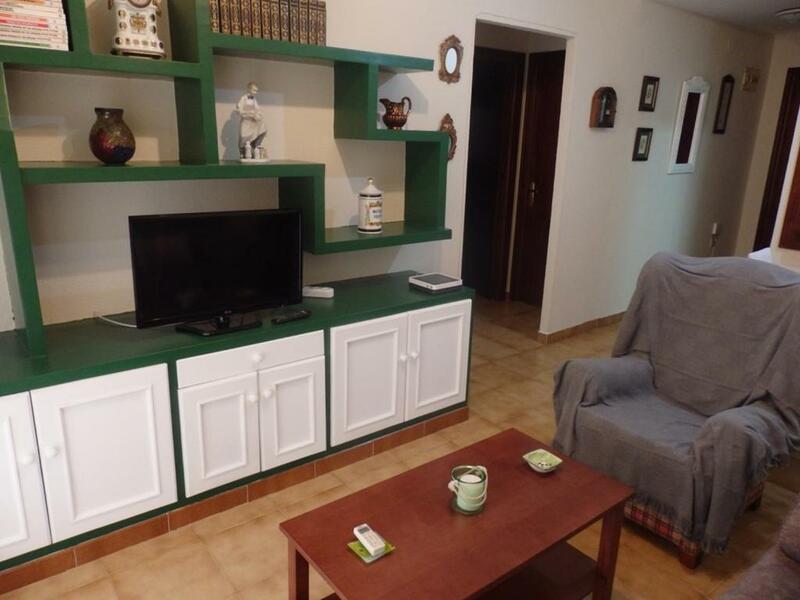 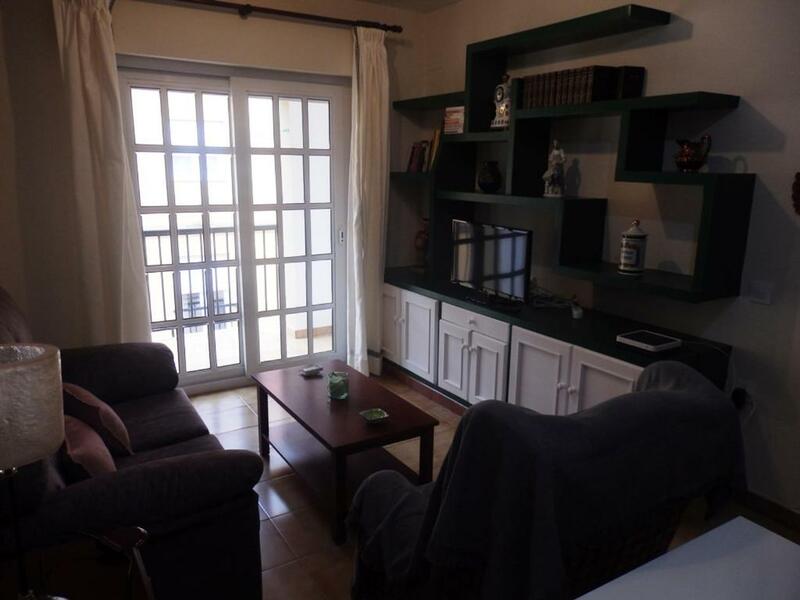 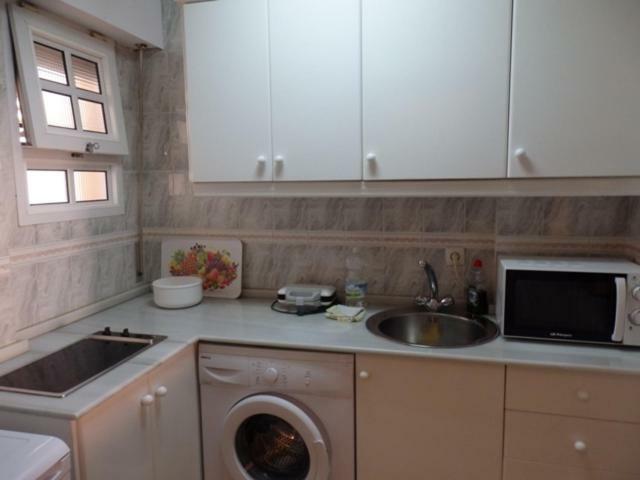 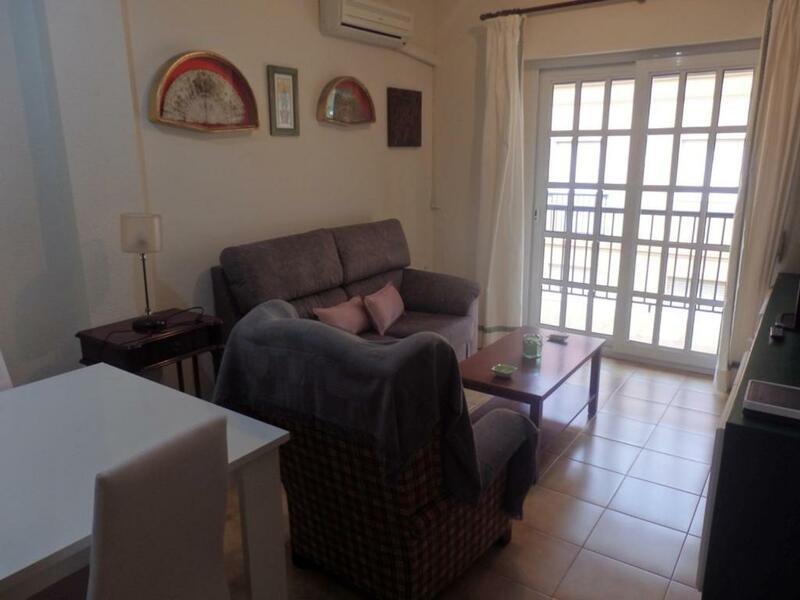 Located in Tarifa in the Andalusia region, Apartamento Covadonga has a terrace. The property is 10 miles from Punta Paloma. 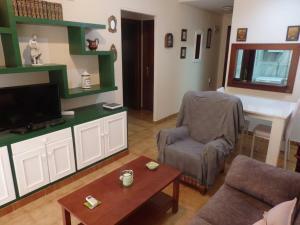 When would you like to stay at Apartamento Covadonga? 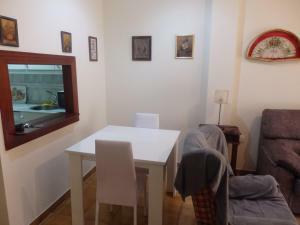 House Rules Apartamento Covadonga takes special requests – add in the next step! We need at least 5 reviews before we can calculate a review score. 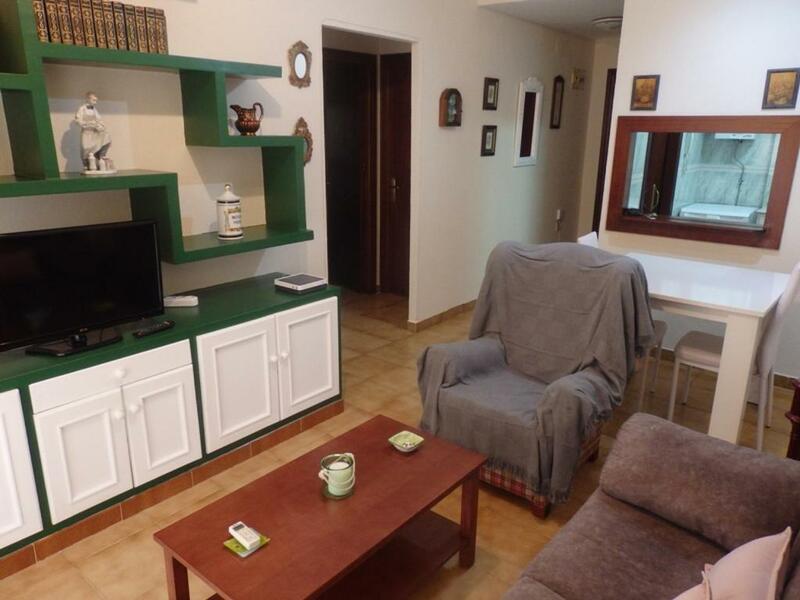 If you book and review your stay, you can help Apartamento Covadonga meet this goal.